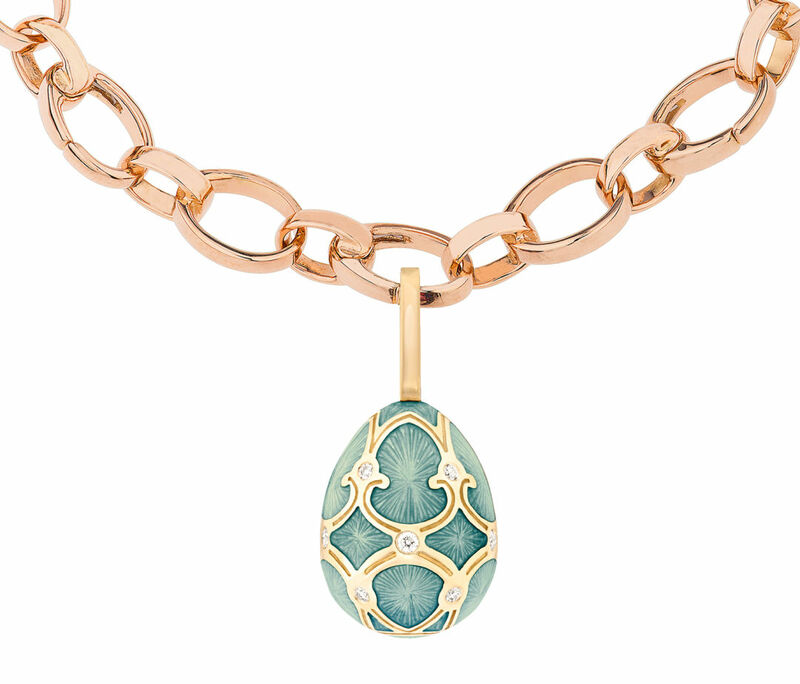 Palais Tsarskoye Selo Turquoise Egg Charm, from Fabergé's Heritage Collection. Mention Fabergé and the mind is instantly transported to a costume drama at the 19th century court of the Russian czars. 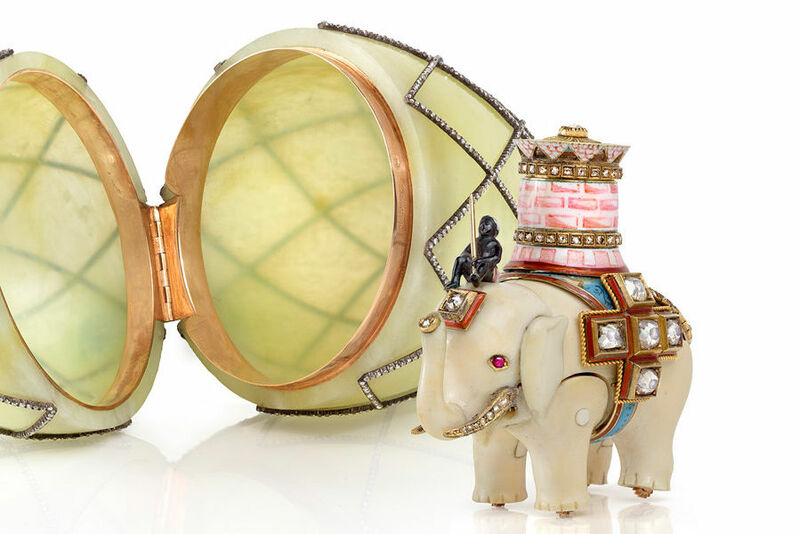 The famed jeweler's pieces are by definition museum-worthy, as the current Houston Museum of Natural Science exhibition "Fabergé: Royal Gifts featuring the Trellis Egg Surprise" attests. The idea of owning a Fabergé treasure feels as fanciful as decorating a room in panels of amber or a sceptre with a 189-carat diamond. With its most famous customers, the Romanovs, gone for a century, one might be surprised to hear that Fabergé lives on, creating spectacular objects for a discerning clientele since 1842. 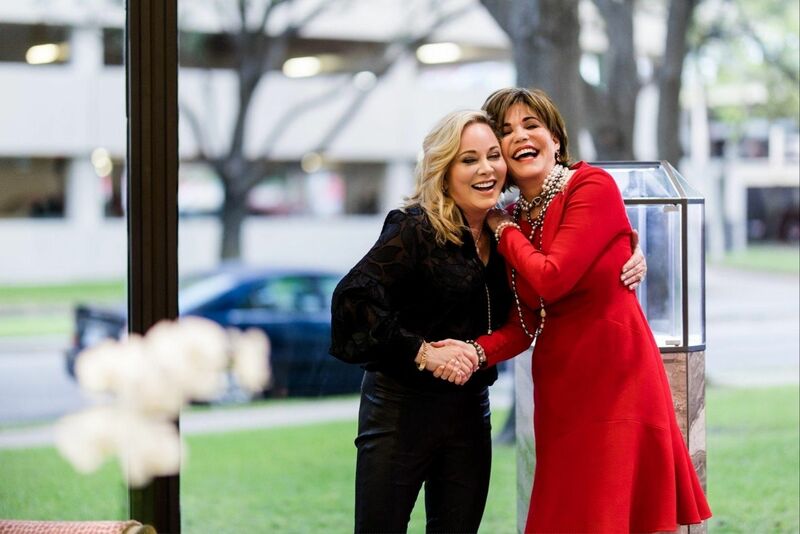 And the jeweler has just announced that it will be opening its second retail location in the world in the Houston Galleria this fall. 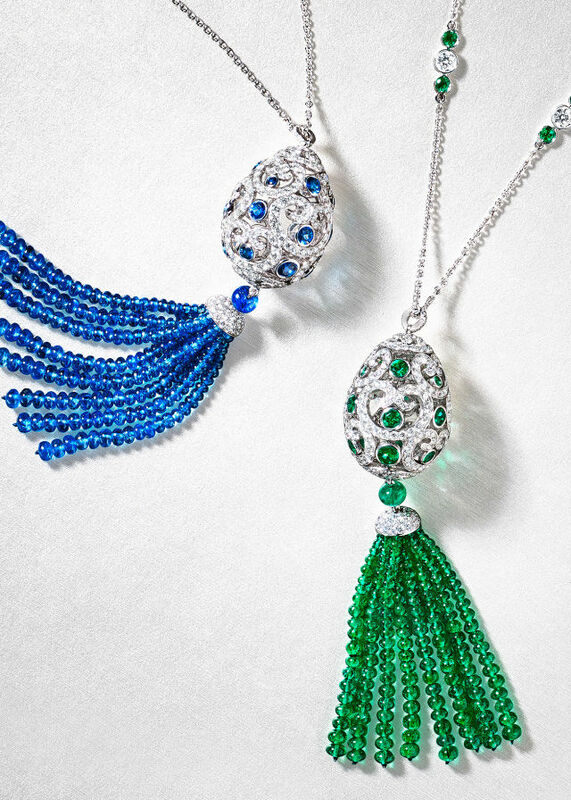 Sapphire and emerald tassel pendants from Fabergé's Imperial Collection. According to the press release, the shop will be a literal jewel box, with design elements like guilloché detailing, a technique championed by Peter Carl Fabergé in the 19th century, incorporated into the chandelier glass, in addition to a profusion of rose gold and Egg Bar showcasing Fabergé's more modern interpretations of it's world-famous Imperial Easter Eggs. 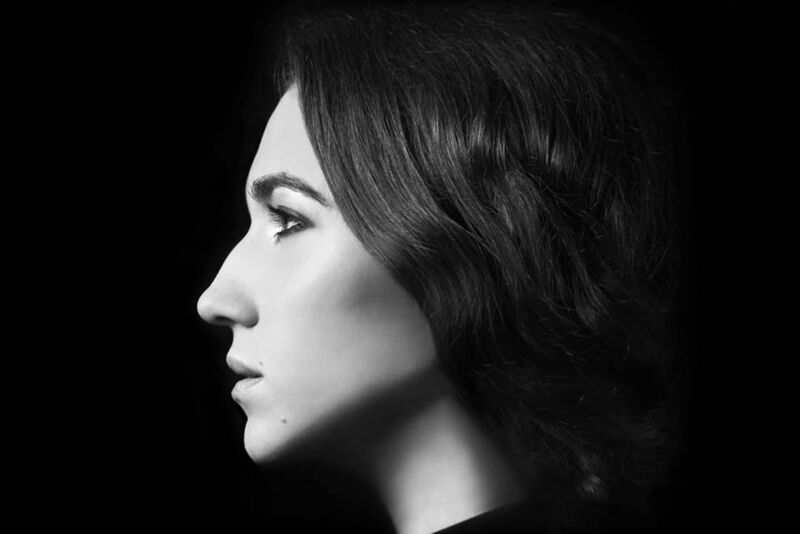 There will also be examples of Fabergé's collections of jewelry, timepieces and decorative objects, though many of the jeweler's creations are bespoke. Currently the company's pieces—which start at $1,000 and can fetch more than $50,000 for an extravagant object—are only available at the Fabergé boutique in London, in addition to a highly curated network of other retailers. This will be the brand's second standalone location and its first in Texas. A rendering of the Fabergé boutique, opening in the Galleria in fall 2017.